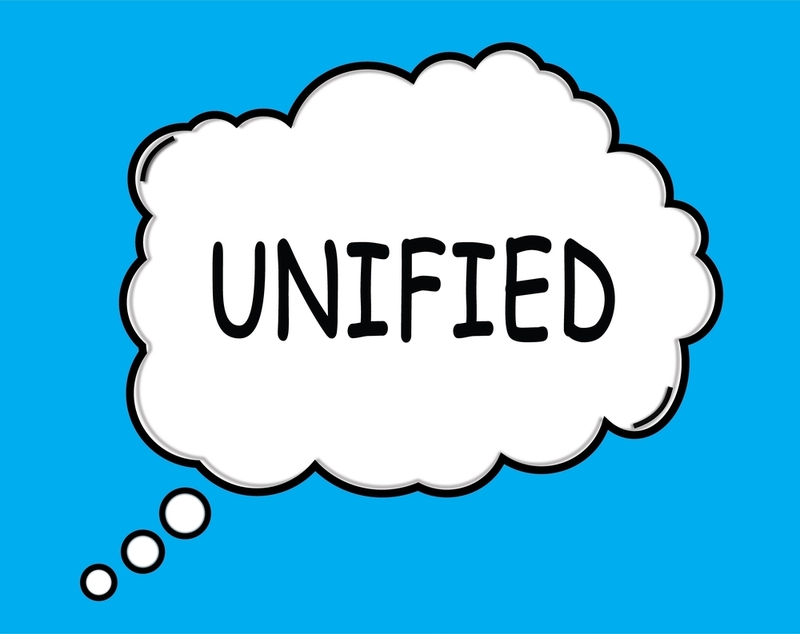 BroadSoft, the unified communications as a service (UCaaS) provider, is out with a new set of applications designed to provide solutions for cloud PBX, unified communications, collaboration and the contact center. BroadSoft Business is a multi-tenant solution that the company says will provide scalability and affordability to both service providers and their customers. 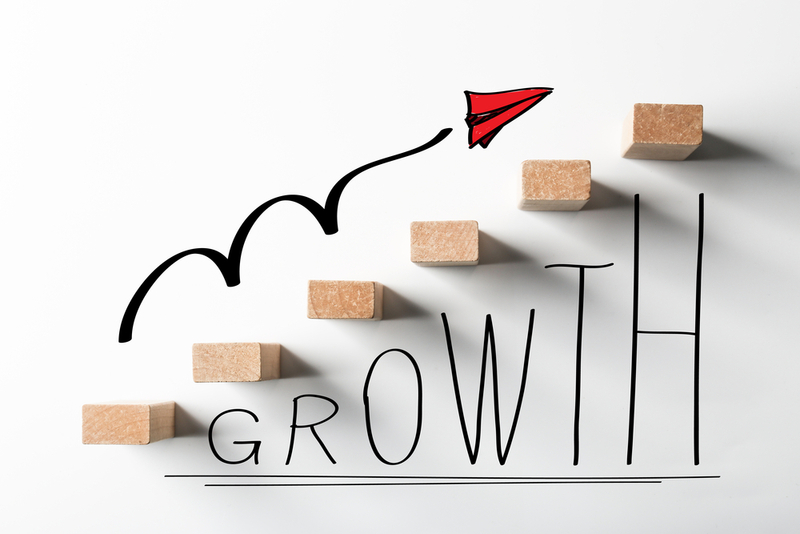 BroadSoft says the suite scales to all businesses sizes, from enterprise to SMB. BroadSoft Hub layers over the applications to give “contextual intelligence” across the platform. The company also said its bOpen, bMobile and bSecure capabilities will give service providers “carrier-class security and reliability” and give businesses the ability to integrate various business applications into the portfolio. 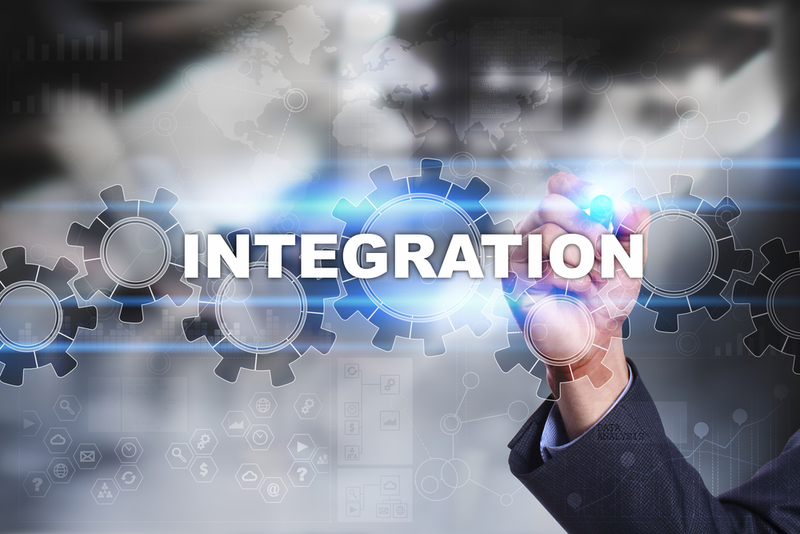 The Integration Solutions enable system integrators to create a highly customized interactions with the SingleComm platform tailored to their specific application needs. 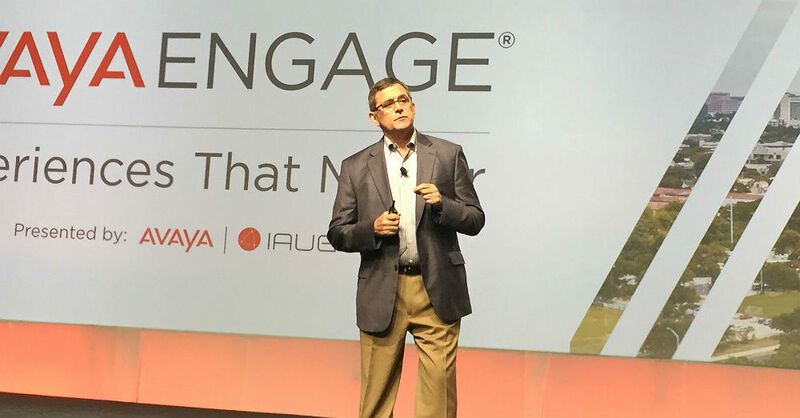 Avaya president and CEO Jim Chirico said 2018 was the first chapter of improving his company's trajectory as a business. In 2013, Windstream entered an agreement with Mitel for managed UC services.